Since it was released, You could only have been able to get a the copy of 2001: Big Nutter Oddity Via Smashwords. While it was free, and has no DRM, it was a little troublesome to get it on one of the worlds most popular ebook Readers, the Amazon Kindle. Today, you can now buy from the Amazon store the copy of this Book Directly from Amazon. It’s available in all Regions where Kindle and Kindle content is sold. The Listed Price is at US$2.99, or €2.38 or GB£1.88, depending where you do your Kindle Shopping. 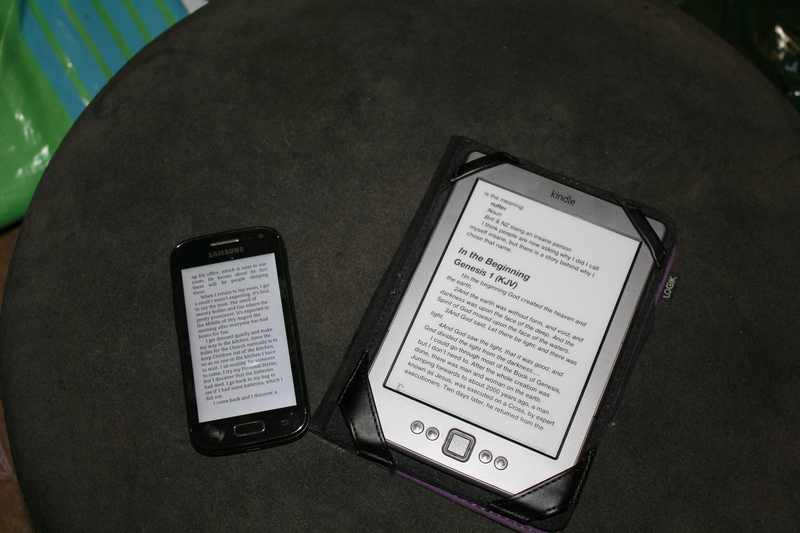 It supports Text To Speech functions of those Kindles that use it, and does not have X-Ray Support for those devices. Due to a Techical Issues, I’m unable to set up this book to appear in the Apple iBookStore and a few other ebook stores at this time. This issue, I’ve been told is being worked on, but I do not have much more info at this time. I’m currently working on getting a new book released later this month, I will post more information about this book Closer to the release date. Next Next post: I’m not dead….